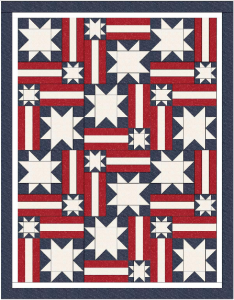 Hi, I’m a beginner and hoping to make the mini patriotic quilt by Jennifer Gaston. I don’t see how long to cut the red and cream stripes for the flag in the instructions. Can you help me? I emailed a Jeni Gaston from Woolen Willow Designs but I’m afraid they are not the same person. Thank you! 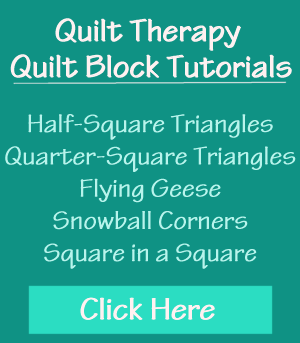 I just link to the free patterns and have no affiliation with any of the websites/designers who offer their patterns for free. Please contact the website’s owner for their assistance. 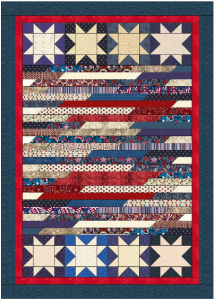 Hi, I am interested in Yankee Doodle quilt. 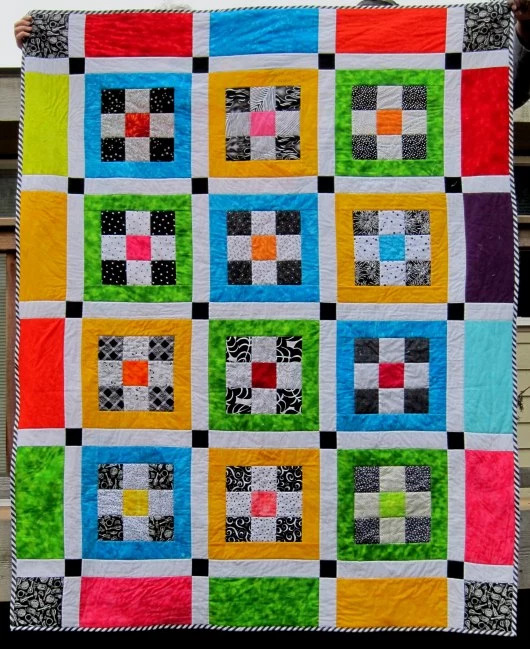 Is there anywhere I can order the pattern? Ellen Ruth: It’s a free pattern, so no need to order it! 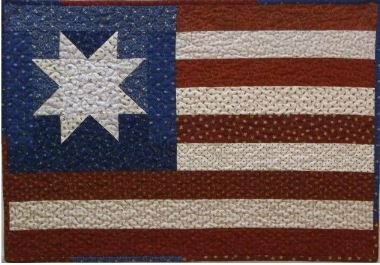 If you click on the image and/or link to it, on my website, it will take you to the PDF of the free pattern. Then all you need to do is to print it from there! I may have accidentally deleted the link to it and if so, please let me know!